Product Alert: These Oils are ESSENTIAL to Your Daily Routine! For so long, I've heard great things about Essential Oils. 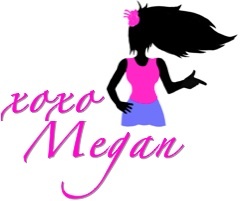 They have been known to provide aromatherapy that targets you both physically and mentally. 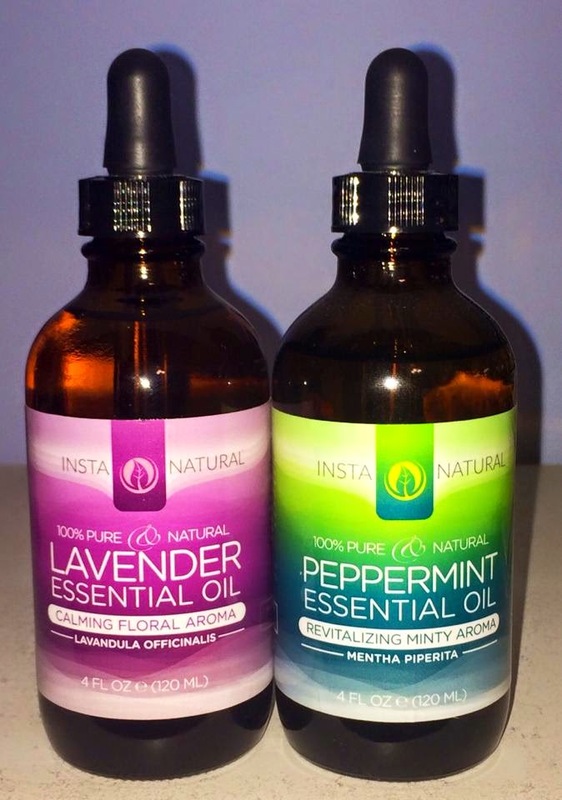 I was incredibly anxious to try the Peppermint and Lavender Oils that were sent to me by InstaNatural, to see what kind of effect they would have on me. Let me warn you, both the Peppermint and Lavender oils have a STRONG aroma. You can actually smell the oil even when the bottle is completely closed. However, I have really been enjoying the mentholated and floral smells that have been flooding my room. On a daily basis, I have actually been removing the caps (one at a time) so that the aroma can flow throughout my bedroom. 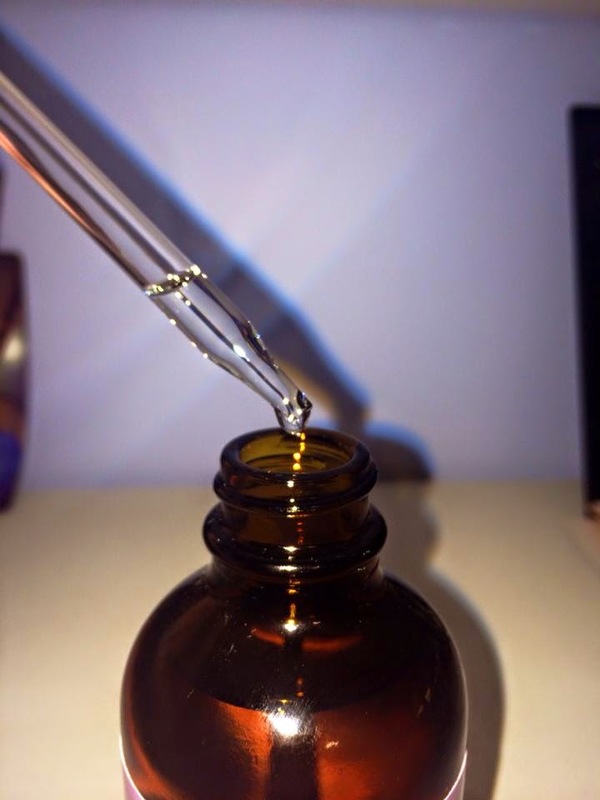 The menthol scent of this oil is invigorating and is my favorite to inhale when waking up in the morning. My other favorite use for the Peppermint Oil is its ability to physically sooth aches and pains. I have chronic muscular pain in my neck and jaw, and even just adding a few small dabs to those areas feels so great. The oil tingles and cools, helping to relax my muscles and minimize the pain. I've mostly been applying the oil in the early morning and again right before bed, when my muscles are the sorest. The Lavender aroma is not quite as strong as the Peppermint but still smells potent. However, the scent is more calming and relaxing. I love to smell this floral aroma before bed, when I'm trying to get my mind and body into a calming sleep mode. In fact, the past couple of days, I've actually been putting a drop or two on my pillow! 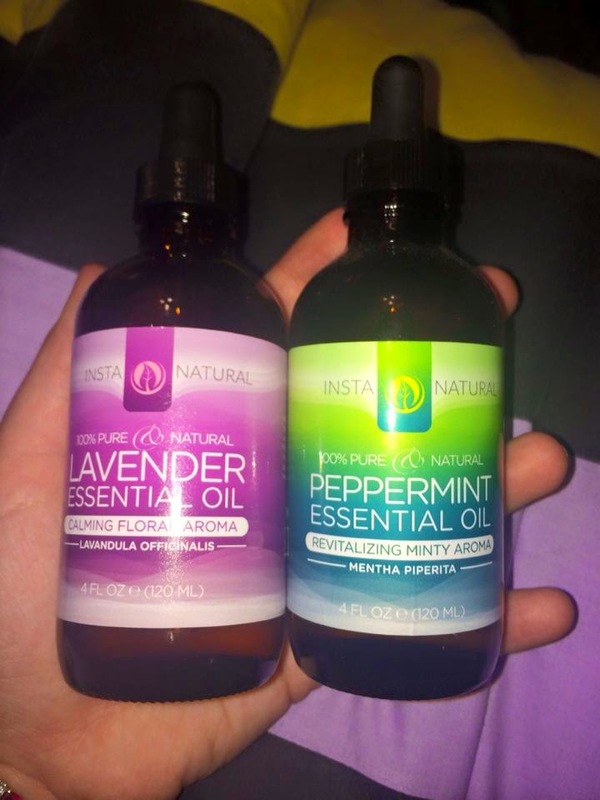 I've been using both of these oils on a daily basis and will definitely continue to do so. I, also, love the fact that you only need a couple drops each time you use them (which is made even easier by the convenient dropper,) so these large bottles will last me a while! There are really so many uses for essential oils and I haven't even touched on all of them! My next project is to make these awesome vapor discs from Mrs Happy Homemaker. 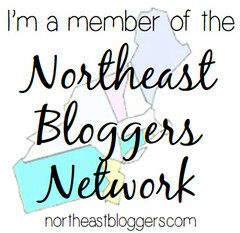 Check out the Health Extremist for a whole list of uses for Essential Oils! How do you incorporate oils into your daily routine? I received this product from Tomoson.com for testing purposes only. All opinions and photos are completely my own.